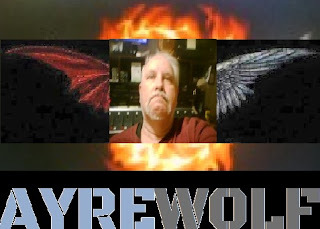 Wolf With a Blog: Don't ask what the Club is going to do for you, tell me what your going to do for the Club. Don't ask what the Club is going to do for you, tell me what your going to do for the Club. 2018 has arrived and I am still alive, and that ain't no jive. I caught a slight ping from some gal in Tweaker Flatts saying how she was all that, only when I said that I hoped and prayed that she wasn't just teasing. To which I got the reply, that she wasn't making much money here, and that she was moving to somewhere in Arizona. My response was simply, why the hell did you bother me for then. If you notice on grand old FB that there are no ads running for any of our subsidiaries, nor the Knytes/AyreWolvez. None for the radio stations or networks, none. Why because all you get is just like the flimsy dating sites on FB, a bunch of prick teasers that have no serious intention of following through. Then I get this one from a photographer/maybe model . Okay she might be useful since we do need a shutterbug, but can she model? Will she if asked put a toe in nylons against my lips for the toew smooch? If I put her on air or anyone of them really show up to do an air shift? Phooey. With me any more it's not what can the Club do for you, but what the hell are you going to do for the Club. Don't ask me how much does this pay, tell me better yet show me you'll take stage direction, show me your going to show and do a 5 hour on air radio shift, then and only then will I tell you how much it pays. On that subject. The teaser from Tweaker Flatts from Hunington Beach California, granted the $200.00 an air on camera hour talent fee is low by most standards, but what she and most don't grab too well is that is just the starting point, a dedication tester. The real end goal is the $250k modeling/acting contract that is at the other end. Had she not been so damn greedy, perhaps, that could have been hers or any of the hussies that apply. After all in the beginning I'm not paying SAG/AFTRA scale wages until I see SAG/AFTRA scale work. Or talent. 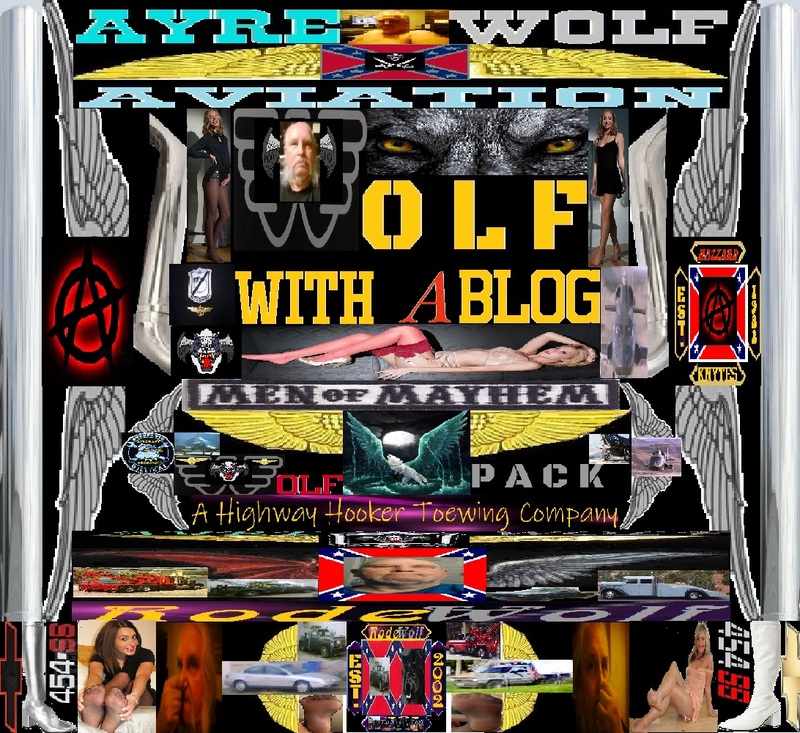 Then I saw on AyreWolfFM page I saw that we placed another ad. Bullsbreath FB all our ads are gone and wont in the near future be placing ads there. I go for where I get results. For the Tow service and the MC shop, I get more bang out of Yelp, and Google Ads. Both are FREE. As far as a the radio gig, the local newsrags, as well as trade press does well. FB is not the Holy Grail of online advertising and many content and publishers are finding that out as well, many are also pulling their ads from Facebook, and going elsewhere. Of course word from ear helps too, once people find us, they get into us, insomuch that our total listenership numbers are at 28,plus, million at any one time, online and via satellite. We are carried on 10 of our own stations in the region, and over 30 markets coast to coast as well as down under and Canada. We are heard on AFRN, as well. Many of the hussies judge us from the humble digs we run things from, but dig this friends, as many of you know we started humbly and stay that way. Judge us from our abilities not just the way we look.